Mastung, Pakistan – Surrounded by the arid mountains of the Chiltan range, Aslam Raisani’s voice rises in anger as he speaks of the political forces aligned against him. 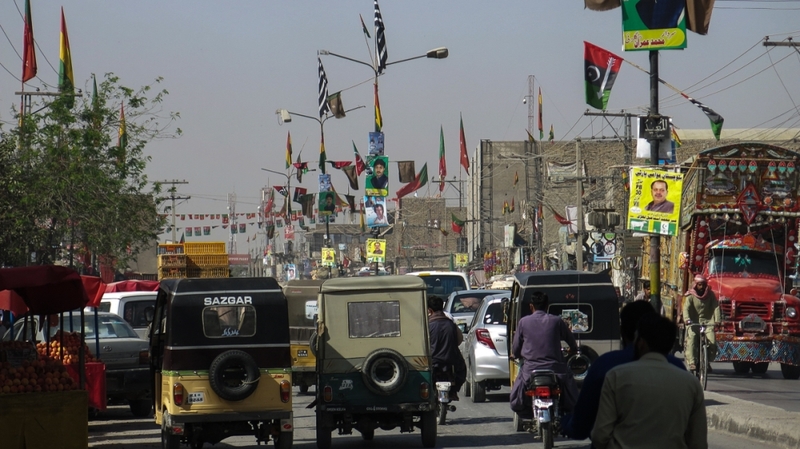 Pakistan’s general election is less than two weeks away, on July 25, and the tribal chief and political leader from the impoverished southwestern Balochistan province says he is facing a playing field tilted by an old enemy. “There is an element of pressure going on to divert voters to the candidate that has been fielded by the establishment,” he says, using a common euphemism for Pakistan’s powerful military and intelligence agencies. The military has ruled Pakistan for roughly half of its 70-year history, since independence from the British in 1947, and has been at the centre of allegations of “political engineering” before an election that would see the country’s second civilian-to-civilian handover of power. 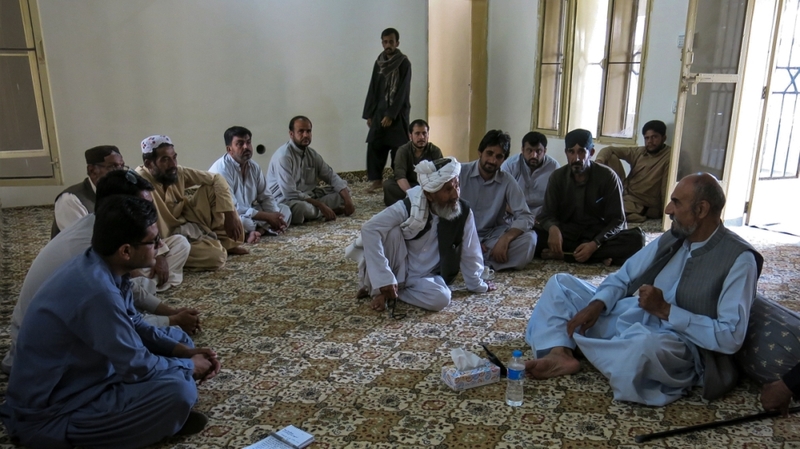 In Raisani’s rural district of Mastung, he alleges that the military has intimidated voters and offered incentives to switch loyalties, from installing electricity transformers to offering to release relatives allegedly “disappeared” by the intelligence services. Pakistan’s military denies any involvement in politics, saying it supports the democratic process. The military’s press wing did not respond to Al Jazeera’s request for comment on the allegations that it has influenced the political process in the run-up to the polls. But last week, military spokesperson Asif Ghafoor held a press conference to respond to the accusations, saying the military has “no direct role” in the elections. He said that 371,388 soldiers and paramilitary personnel would be providing security at more than 85,000 polling stations for the vote. Last week, a suicide attack on an election rally in Mastung killed at least 149 people. It was the third such attack in the span of a week, stoking fears of a spike in violence ahead of the polls. 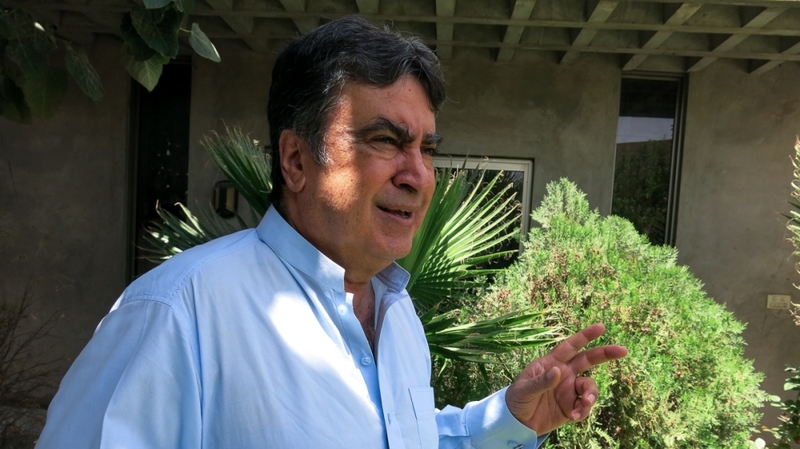 Raisani’s brother, Siraj, a candidate for the rival party that politicians claim is backed by the “establishment”, was among those killed in the Mastung explosion. Raisani is the latest politician to allege the military is threatening candidates and voters. Nawaz Sharif, the PML-N leader, has named the Inter-Services Intelligence (ISI) directly as having threatened candidates from his party to switch loyalties. The PML-N has been foremost among those raising the allegations after Sharif was removed as prime minister over corruption claims last year. On Friday, Sharif and his daughter Maryam were arrested as they returned to Pakistan from England, having been convicted of corruption a week earlier. Sharif’s party says the charges are politically motivated, and that the military engineered his removal after pressuring the judiciary, a charge both deny. Other parties, too, have alleged misconduct by the military in the run-up to the polls. On Tuesday, Pakistan Peoples Party (PPP) politician Farhatullah Babar told a press conference that at least three PPP candidates had been threatened by people identifying themselves as military officers. In Balochistan, the Balochistan Awami Party (BAP) is suspected to be the face of the alleged engineering. 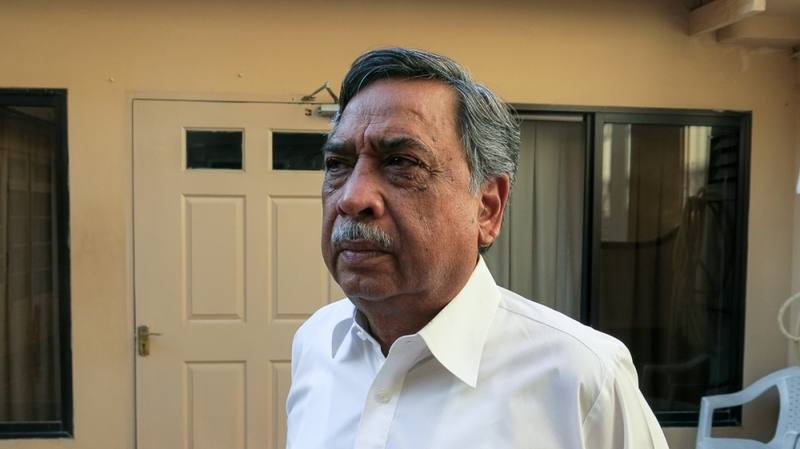 Saeed Ahmed Hashmi, the party’s founder, is a diminutive man, but the 69-year-old politician from Quetta, the provincial capital, is said to have the power to bring down governments. In March, Hashmi formed BAP, a collection of political leaders who two months earlier had overthrown the PML-N’s government in the province through a no-confidence vote. It was the third time Hashmi had been involved in the fall of a provincial government. Raisani and six other political leaders told Al Jazeera they believed BAP was a front for the military’s involvement in the elections. “They are threatening people who have votes, to vote for [BAP] candidates [or] to switch loyalties themselves,” said Hasil Bizenjo, chief of the National Party (NP), listing members of his party who have received such threats. “This is not just a pre-poll rigged election, it is a fabricated election in Balochistan,” he alleged. BAP went from inception to fielding 58 candidates across the province within weeks. Leaders of other parties say this is evidence the scales were tipped in its favour. Mengal said that political allies were being threatened to drop the BNP and back BAP candidates, “or face the consequences”. Hashmi denies military backing and says his opponents are simply concerned by his party’s popularity. “Our enemies see our strength and that’s why they raise these allegations,” he says, adding that he formed the party to unify politicians who reject ethnic nationalism. He says the timing of the BAP’s revolt against the PML-N, as Sharif’s party started openly criticising the military, was unplanned. The allegations, however, are persistent. In Mastung, near Raisani’s home, the BAP has taken over a government hospital as a campaign office, in contravention of Pakistan’s electoral code. Political leaders across the province say it is not the first time BAP candidates have used government resources. Jamaldini said his party workers had been threatened in Noshki, Khuzdar, Makran and Chagai districts of Balochistan, and advised to support BAP. 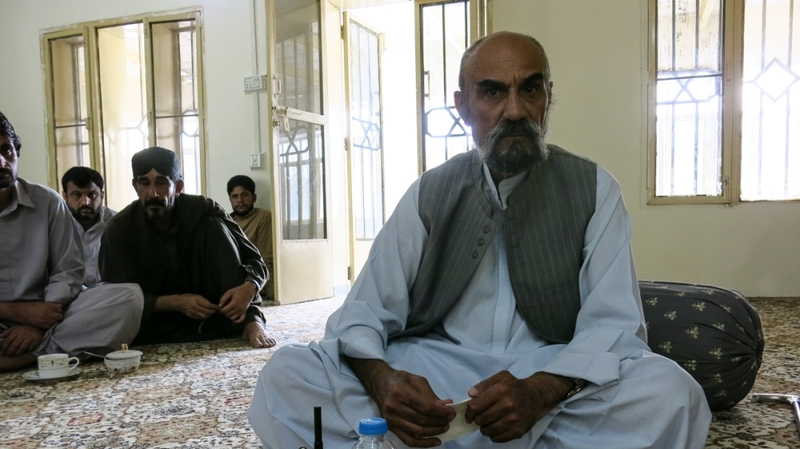 Sitting in his ancestral home, Raisani is quietly confident. Previous articleWorld Cup 2018: Who makes your team of the tournament?